If you are stuck wondering how to make 20 dollars fast then you’ll benefit from this article. I’ll teach you how to make $20 right now. 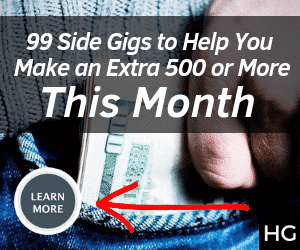 You will see my secret stash of untapped side gigs that I use to make $20 fast on the reg. 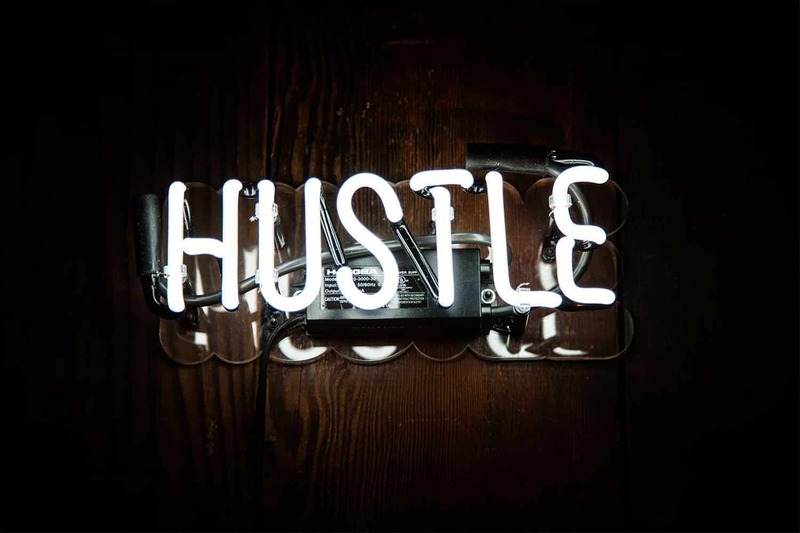 …because today I’m going to pull back the curtain and share some of the most creative and no bull sh*t ways for you to earn a quick $20 as soon as today. 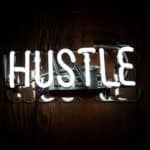 So I’ll stop rambling so you can see for yourself my list of 18+ legit ways to make money fast right now on the side. 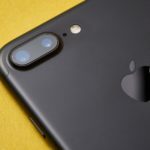 You can use your mobile phone or computer and make 20 dollars rather quickly, I do it on the regular. Taking legitimate online surveys that pay highly is a good option for most. Survey Junkie is a favorite of many people and there is a reason it has 3 million registered users. Survey Junkie has a clean interface and the surveys to choose from is extensive, with short or long surveys. They got just about every retail product to review, and you can even music. Obviously, longer surveys pay more. Each survey you take is worth a number of points. You get paid $20.00 for every 1,000 points awarded which you cash out through PayPal. My favorite thing about Survey Junkie is that even if you do not qualify for a survey, you’re still getting paid. They won’t waste your time. When you qualify for a survey, it tells you how long the survey will take (approx.) and the number of points awarded. Then you can calculate what each survey is worth and maximize your time. 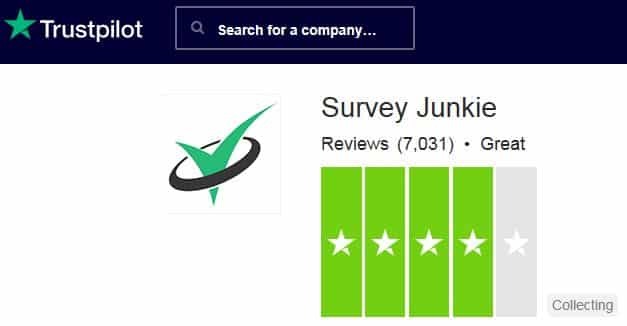 Survey Junkie has a Trustpilot rating of 4/5 stars, highest of any survey site. This is a legit survey site that actually works. Sounds like fun? 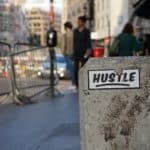 Sign-up for Survey Junkie, take the surveys and earn $20 fast. You can also get a registration bonus through here. Swagbucks probably is the best-known survey site in the world. It’s likely that you’ve heard of Swagbucks before if you’re a fan of the BeerMoney community on Reddit as it is top 3 ways people make money online in that subreddit. If you’re not aware, you should know that Swagbucks is totally legit and even offers a $5.00 sign-up bonus. 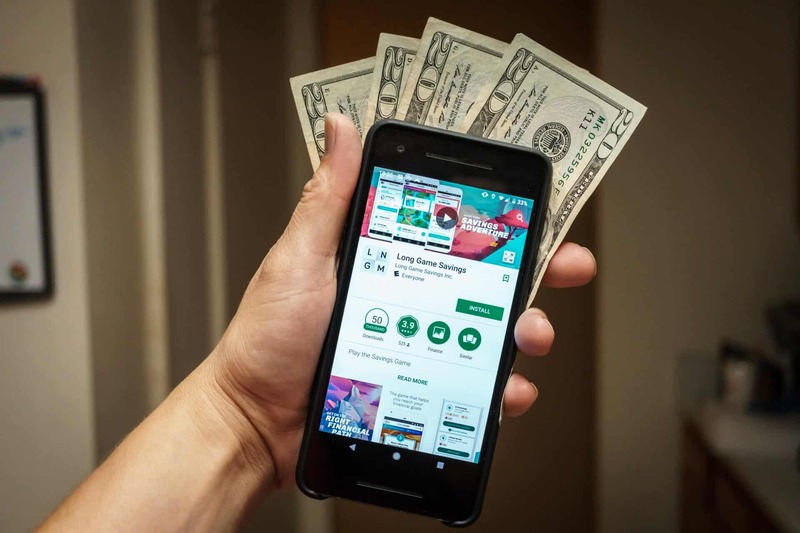 Take advantage, because Swagbucks rewards for more than just surveys, you can get paid to download apps, play games, do web searches, watch videos and a lot more. The site has awarded over $195 million to its users. Once you have signed-up, there will be a list of surveys you qualify for. Finding a survey worth taking is easy. Look for surveys that have a point-to-minute ratio of 20. The number of SBs (Swagbucks’ version of points) divided by the time for the survey equals the ratio. Once you earn money in your account you can redeem it for a gift card of your favorite retailer or you can take it as cash through PayPal. Sign-up with Swagbucks and start taking paid surveys. SwagIQ is an online trivia game played on your smartphone. 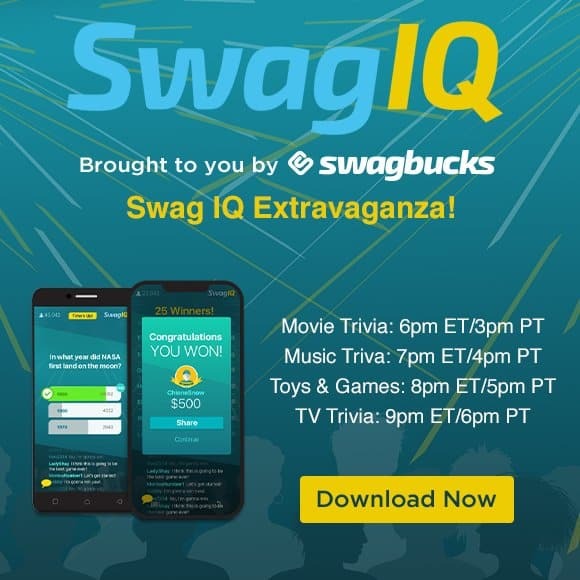 First, you must be a member of Swagbucks, then go to the site download the Swag IQ app and use your Swagbucks account to sign-up. Once you have the app, live games will pop up on your phone daily and there will be a host who asks trivia questions. You have ten seconds to respond and answer the questions for money. There will be ten questions per game, to win the grand prize you must answer all ten correctly. The cash prizes are almost always over $1,000. Depending on how many players and how many answered all ten questions correctly, the grand prize will be split with the winning players. Grand prizes are usually $1,000.00 or more but, paid in SBs. Here is an excellent way to have some fun answering trivia questions and earning some money as well. You can easily convert those SBs into real cash via PayPal. SwagIQ is an excellent way to work your way up to making $20 fast. At 12 years old, Vindale Research is one of the oldest survey sites to date! It is actually the only online survey that is listed with the Better Business Bureau. It’s a quick and easy sign-up and once on the site, you will be shown an extensive list of surveys to choose from. Each survey will tell how much you will make once completed, so you can decide if it is worth taking. Take the plunge and sign-up with Vindale Research to easily make your $20 fast. Just remember that surveys are not going to make you rich, you can make some money and have fun doing it. Take only surveys that are worth taking, high-point-to-minute ratio. Complete a survey every free moment you have. Sign-up to more than one survey site. Have fun and make some extra money. With Paribus you can get refunds for late deliveries or price drops effortlessly. If you’re an Amazon shopper, did you know you can get $20.00 in Amazon credit for late deliveries? Sign up for a free Paribus account. Through its advanced algorithms, Paribus checks to see if you have a refund coming without you doing a thing! 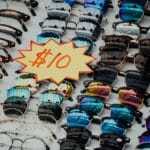 If you bought something and the price drops you’re due a refund. Paribus will file a claim on your behalf, and you do nothing except get paid and make your $20 (or more) quickly. 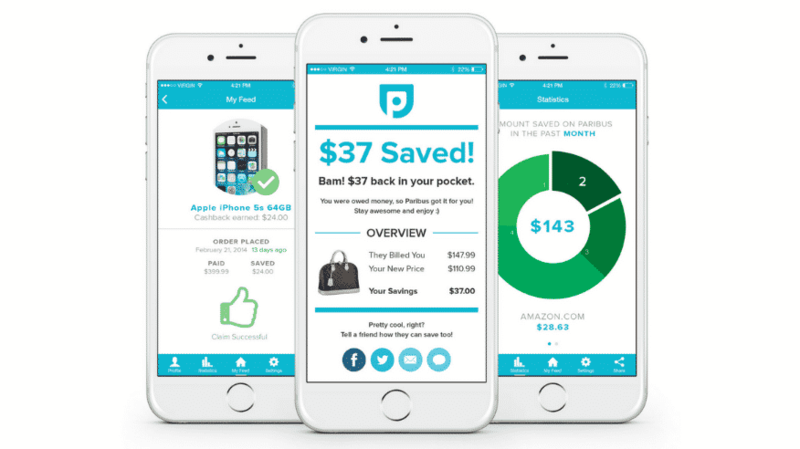 Paribus could very quickly be the online shopper’s best friend. Fetch is probably my favorite cash back app right now. I’m consistently getting paid for shopping by scanning the receipt and uploading it to free Fetch app. Fetch does not pay cash; instead, you get rewarded with gift cards. I usually opt for the Amazon gift cards or VISA gift cards which you can use like cash. 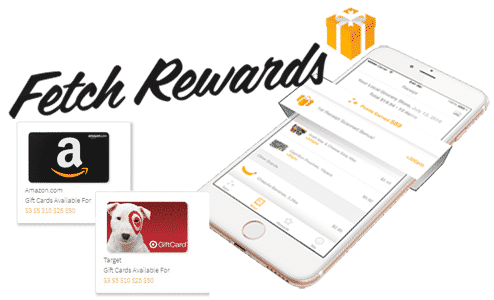 You earn $.20 for every dollar spent and can redeem 3,000 points for a $3.00 gift card. The great thing about Fetch is it pays you for everyday activities and any receipt you have (from any store) you can scan for points. Fetch is new, but I’ve been using for the past month and I’ve no issues whatsoever. They have a really good referral system in place to so if you invite your friends you can make $3.00 each time and so do they. This is one app that you should at least try out and decide for yourself. You can download it for free here, and use code C1JAV for a free $3 bonus. Like Swagbucks, with MyPoints you can earn points for doing tasks online. 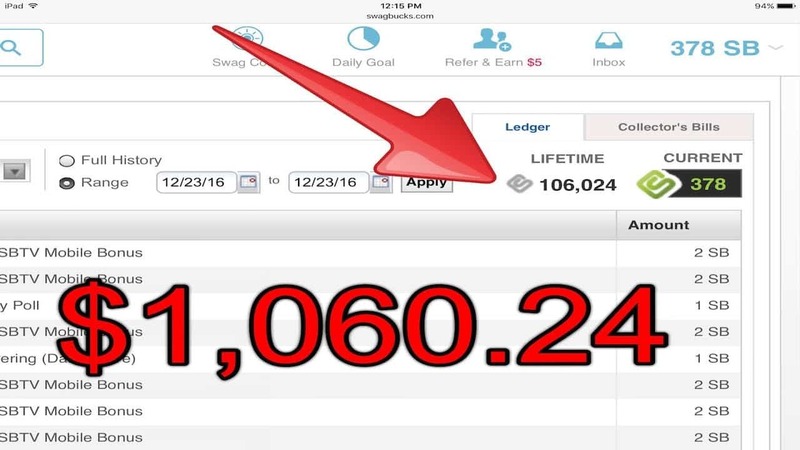 It’s easy to use and is very legit, and you can earn a $5.00 bonus to sign-up. The points and cash will pile up if you use your downtime to fill out surveys, watch videos, etc. in your free time. 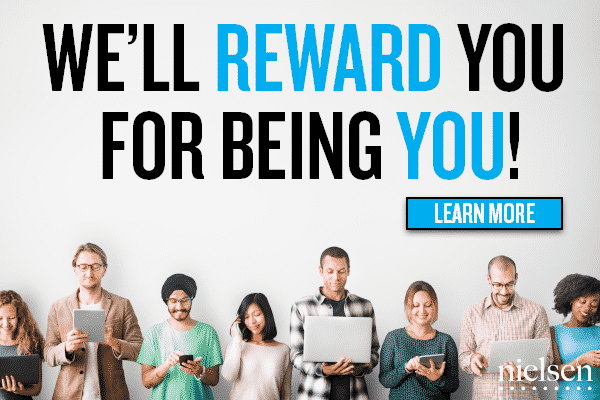 MyPoints rewards its members for online activities such as reading emails, playing games, online surveys, printing out coupons among other things. They pay their members using their own currency known as “Points”. These points can be redeemed for online gift cards, cash via Paypal, and travel miles, etc. The minimum payout amount for most rewards is $20; however, PayPal payments start at $25. Redemption times for your awards vary. When you redeem your points for cash via Paypal, the request is usually processed within 4-5 days. For other prizes, the wait time varies. A good way to make a quick 20 dollars, no doubt. 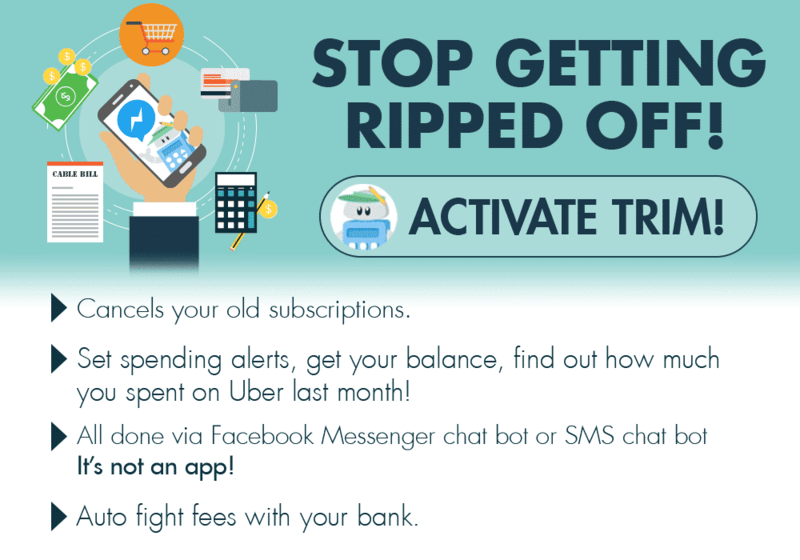 The free Trim app helps you find subscriptions that you forgot about and no longer want to pay for! …I saved an extra $203.53. Bottom line: It was able to save me some money. More people should be using this app. Could you use an extra $20 (or more) in your life right now? I thought so. Download Trim here. With Airbnb, you can rent out your spare space online and get paid! Airbnb is an online service where people can rent rooms in private homes and you can charge whatever rate you want for your empty room. 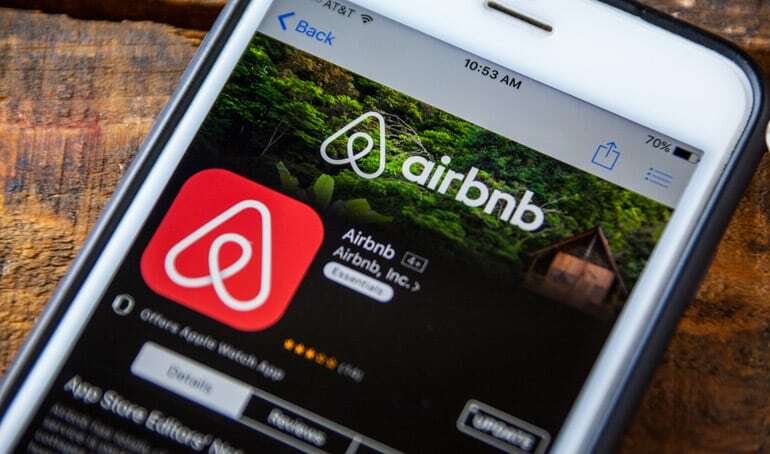 You should at least see how much you can make at Airbnb. It’s completely free to list your space. You choose when your spare room will be rented and what fee you will charge. My friend lists his spare room a few nights out of the month and makes $1,498.51/mo. So you can make well over $20 with this option. 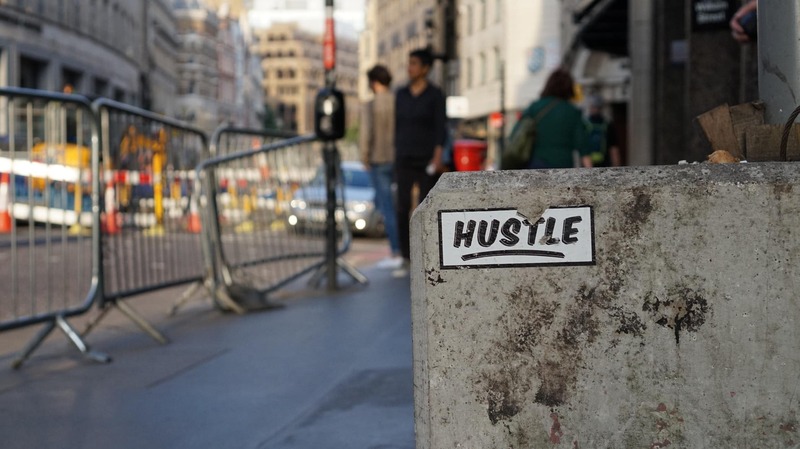 Once the details are worked out, it’s a great way to earn extra money. I first learned about Fundrise when I saw the ad below scrolling through Facebook. I did all the research for you and have found that Fundrise is actually legit and the returns are pretty solid. Fundrise offers short-term real-estate deals with annual returns of 8.7% to 12.4%. What is it? 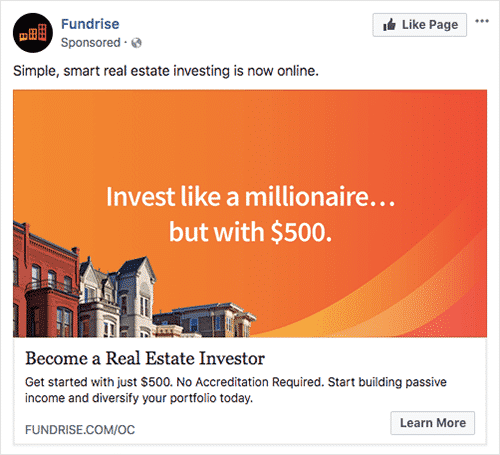 Fundrise is an investment platform that allows an investor to invest between $500.00 and $1,000.00 in short-term (1-3 years) real estate investments. Its simple to get started, all you need is $500 and sign up here. From there, you’ll pick your investment objectives, and Fundrise helps you allocate your funds. There is a reason why they currently have over 200,000+ users, this app really pays you! I suggest learning more about this Fundrise as it has a proven track record for being a diverse approach for your long-term portfolio. Plus, you’ll likely beat the stock market year after year. InboxDollars is a convenient, easy way to make money on the internet. Like the others on this list, you take surveys, watch videos, play games, and much more. This online rewards club has over 1 million Facebook fans and has paid out $50 million in 2017. Signing up will net you $5.00 instant bonus. Inbox Dollars is highly respected is accredited with the Better Business Bureau, and it is a totally legit option for those who want to make money the easy way. For some spending cash and having fun earning it makes sense to sign up for InboxDollars. Panda Research has been around since 2005. Taking online surveys with them to make extra money is a no-brainer! Panda appears legit, there are some complaints from users that Panda doesn’t pay. While others say, they were paid promptly. If you do join Panda be aware of the complaints and enjoy your time taking online surveys to make $20 fast. Nielsen has been around for several years and is trusted as a research leader. Nielsen Mobile is a survey designed to help understand how mobile customers use their devices. You start by signing to download and install the app on your mobile phone. To qualify you must live in the U. S. be between 18 and 45 years of age. All you do is download the app and earn $50 a year. 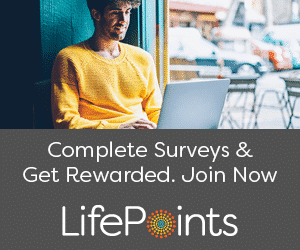 LifePoints has been on the web since 2001 and is one of the most trusted survey sites. For taking surveys, you can be compensated with cash, Amazon gift cards, and PayPal payouts. LifePoints uses the points to the cash-out method (1,000 points = $20.00). The surveys pay from $0.50 to $1.25 and vary in length from 5 minutes to 45 minutes and points vary from 30 to 300. A common complaint about the online surveys is that the wait time for payouts is very long 4 to 8 weeks. 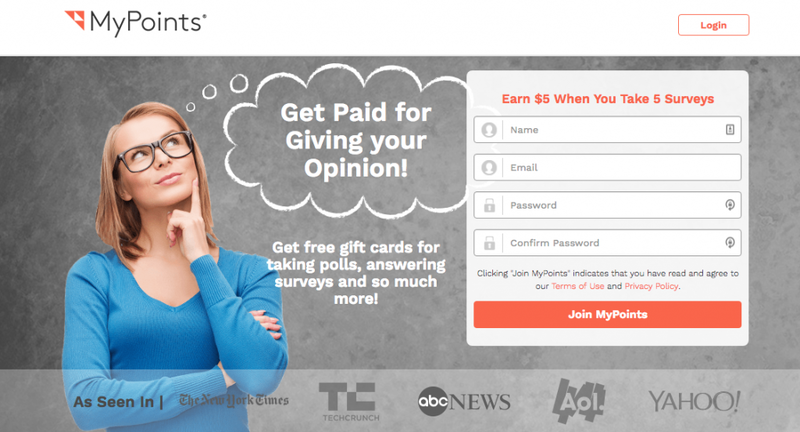 LifePoints is ranked high among its users and is in the top 5 paid survey sites on the web. For extra cash, LifePoints is still a good way to earn $20 rather quickly. You can get started here. The free Dosh app offers cash back on purchases that you make. 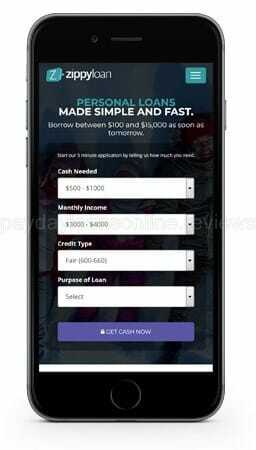 After downloading the app and linking your credit or debit card to Dosh, there is a $5.00 cash sign-up bonus. 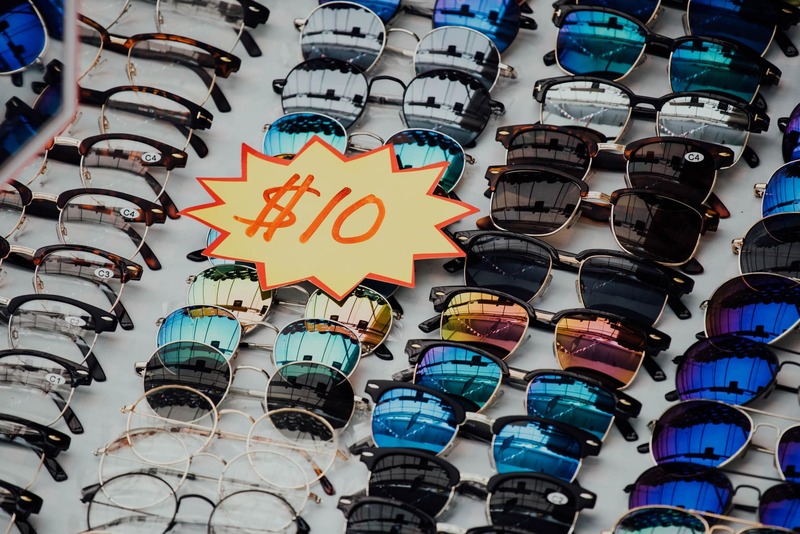 Dosh is good for cash back with major restaurants, travel services, merchants that are participating with Dosh to give you cash back on in-store purchases. After you have earned $25.00 (minimum) to your Dosh Wallet, the balance can then be transferred via PayPal to your bank. There no receipts to scan because the app is linked to a debit or credit card. When you use your card at a participating business the cash back is automatically credited to your Dosh Wallet. If you’re a fan of saving money, then Dosh is the app that you should be using. Long Game Savings is San Francisco based startup is encouraging users to save money by turning savings into a game. Your money is held by the partner bank, Blue Ridge Bank is entirely safe and FDIC insured. After downloading the free app, you are asked to create a Long Game account. You link a bank account to fund the Long Game account and to have a place to withdraw funds. At first, you might want to use a recurring deposit to give you free coins to play games. You could win one million dollars by playing the game. If Long Game looks interesting to you can get started with a free bonus by clicking here. Turning savings into a game that encourages you to save and win at the same time is rather appealing. Download the app and start saving. It’s possible to make $300/week completing surveys on Survey Voices! 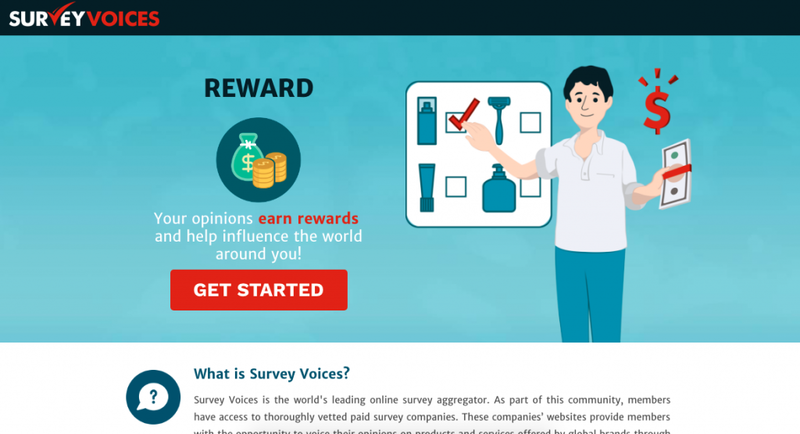 After signing up, Survey Voices will bring you to a page that has your “exclusive offers.” This is simply the list of survey sites that they are connecting you with. At the top of the page, they tell you that your earning potential for the day is $300. Who doesn’t want to make $300 a week? Survey Voices is looking for people to tell major brands what you think about their products and services. And they pay well. You apply for a loan through the Zippy Loan site, if approved they send your loan application to one of many loan providers. You review the loan details and e-sign if you like what you see. No risk in checking what offers you’ll get. You can borrow between $20 and $15,000 as soon as tomorrow. Ready to make $20 right now? Go get it! As you can see there are many online opportunities to make money online and earn your $20 fast. You should know that you are not going to get rich from most of these sites. It is a chance to have some fun online and get some extra cash for your efforts. Two apps that may be appealing are Dosh and Fetch as they offer you cash back for doing everyday shopping. 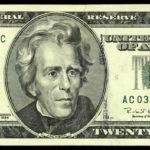 If you are stuck wondering how to make $20 fast then you should have benefited from reading this article. You now know how to earn 20 dollars quickly today. Then you should have loved this article. If you went through this list then you should have come out ahead. Enjoy your $20 (or more) and feel free to take the weekend off!